The much talked about Make up, Fashion and Lifestyle fair dubbed Rozay 1-Day sale 2018 has been marked for Farmers Day on December 7 this year at the Kempinski gold coast hotel in Accra. Over the years, the Ghanaian market have not been spared with the influx of fake and inferior products which sell at a much cheaper price yet finds it way to affect the consumer in numerous ways. The phenomenon has been a worrying trend and a torture for years to well-meaning Ghanaians and patrons of these products. But thanks to the Rozay1Day sale event, an all round one day Sale event which brings together brands and consumers under one roof to sell top notch and high quality products at discounted prices. 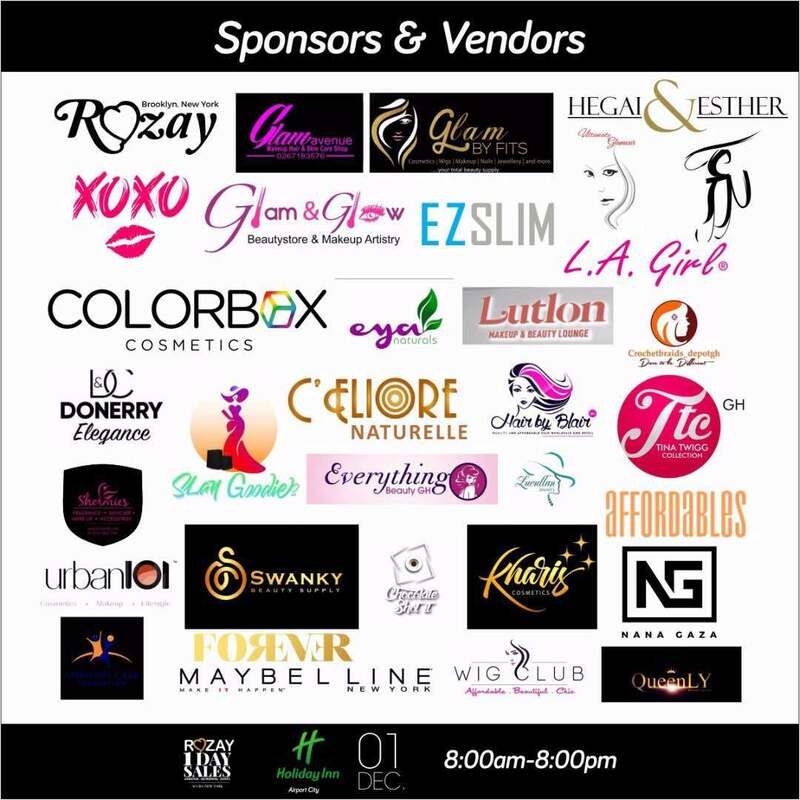 The Rozay1Daysale, snce it inception in 2013, has become an integral part of the event calendar of makeup, Fashion and creative arts enthusiasts across Ghana and beyond. 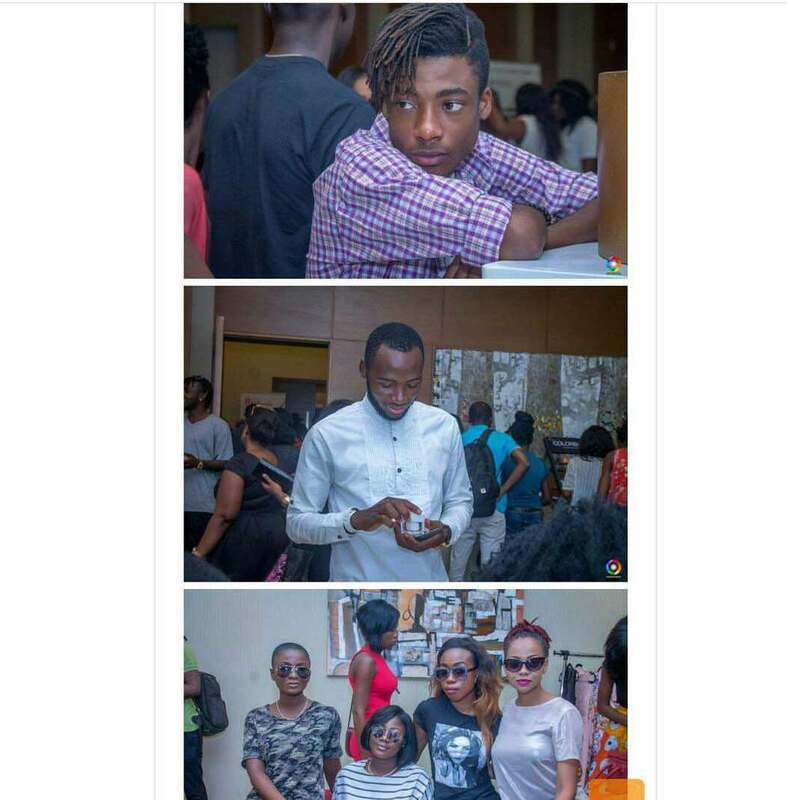 Each year several editions of the Rozay 1 Day Sales are held in various locations across Ghana. The Farmers’ Day Edition taps into a longstanding tradition of a holiday sale edition in Ghana. For this reason, the Rozay Group, organizers of the well patronized Rozay1day Sale is looking forward to taking this year's lifestyle sale event a notch higher with lot of surprises and give aways including the introduction of a live band music to treat patrons with good and soothing music on the day. 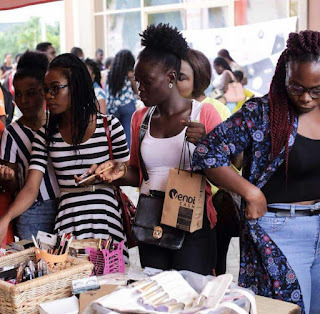 According to the CEO Of the Rozay Group, Eric Amankwah, they are thrilled to give their loyal customers another opportunity to get access to good quality makeup and beauty products at fair prices and we also look forward to a great atmosphere of lots of satisfied shoppers at on Farmers Day. 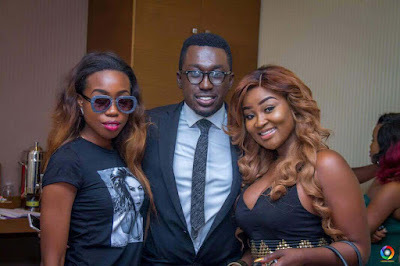 The Rozay1day Sale event which has been in abeyance for quite a long time looks forward to expanding this year's event to a much bigger and a larger audience and has therefore chosen the luxurious Kempinski gold coast hotel as the center for this year's event. In view of this, the Rozay Group will be collaborating with different top brands and made in Ghana brands within and outside Ghana to make this year's bigger and better. The Farmers’ Day Edition promises to improve on previous editions with hundreds of vendors expected to do discount sales which span from makeup & beauty, apparel & clothing, electronics, food and hair retail categories. 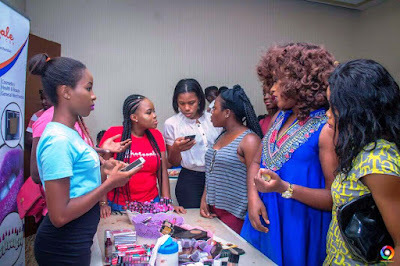 The event will also include live demonstrations, free studio photo shoots and networking between consumers and their favourite brands personal, beauty artists and VIPs. 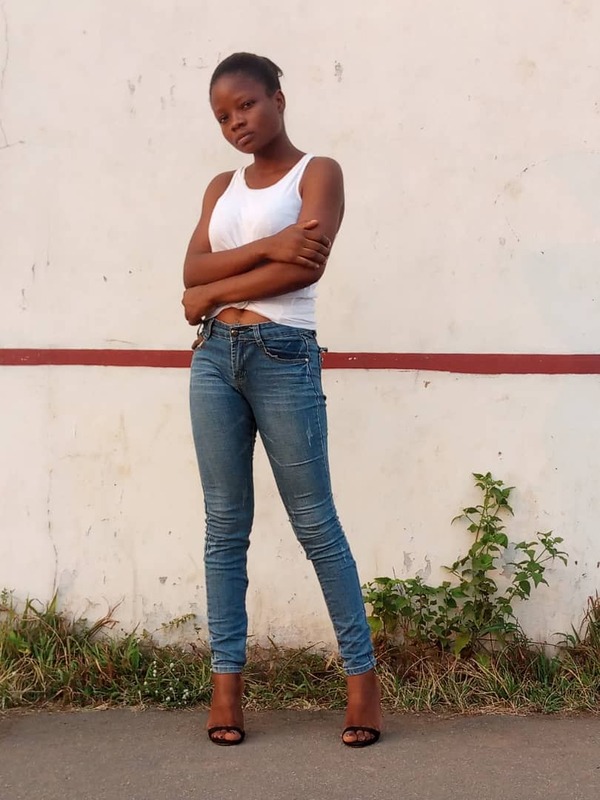 The Rozay1Day sale event this year is likely to present a fashion show which will be the first of its kind and looks forward to collaborating with an A list fashion icon who will be announced soon will definitely the ancipated show to a different level. 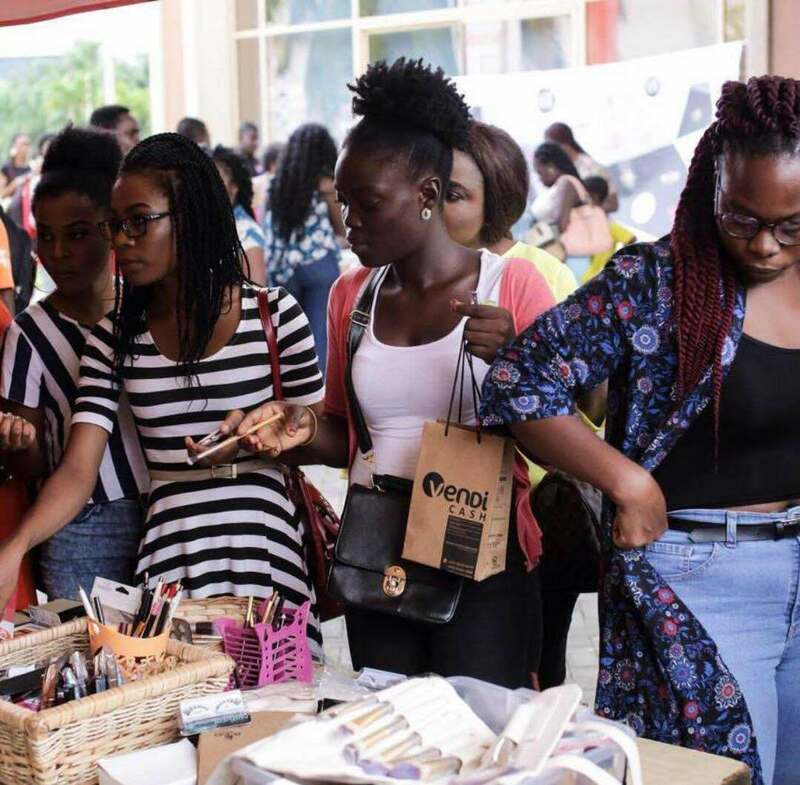 The Rozay1Day sale event will also merchandise hard to get products on the Ghanaian market with the aim of bringing these must-have items to the general public in a fun filled way to enable people socialize and also build upon ideas. The Rozay 1-Day sale comes off on the 7th of December 2018 at the Kempinski gold coast hotel in Accra. Patrons are encouraged to share this fun experience on social media and other platforms by using the #Rozay1daysales.